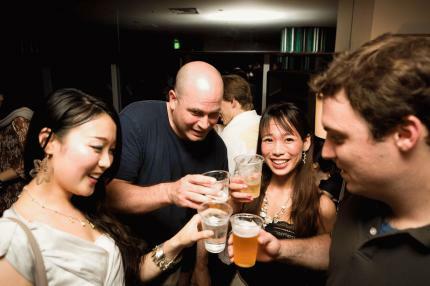 This is Gaitomo original International party which is a very popular. Feel the international atmosphere. 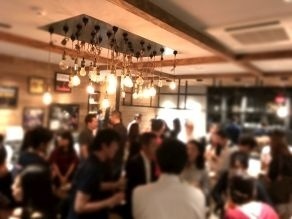 There are Cafe menu while party but last order is at 9pm.